The Milwaukee Admirals head into Game 7 of the AHL West Division finals tomorrow night at the Bradley Center. Ticket King Milwaukee has Milwaukee Admirals playoffs tickets for tomorrow night's game which starts at 7 PM. 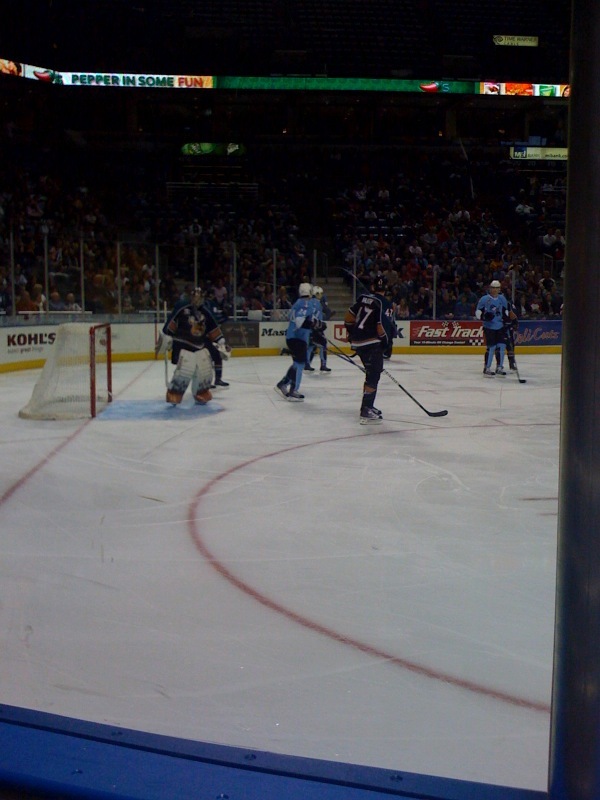 Last night, the Milwaukee Admirals defeated the Houston Aeros just one minute into overtime, 5-4. 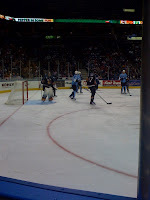 Initially, the Milwaukee Admirals had a 3-0 lead over the Aeros, but then blew that lead in the second period when the Aeros scored 3 goals. Catch this exciting playoffs action tomorrow night at the Bradley Center. Tomorrow night is sudden death for both teams, the losing team will be eliminated from the playoffs.